Neptune, makers of nautical sleep and seating comfort, have been making custom made mattresses for small and large boats for over 25 years. 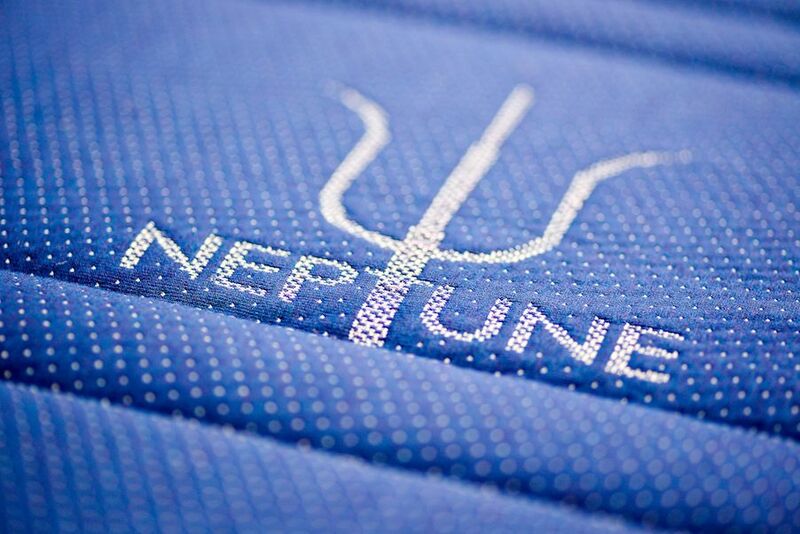 Since the start of the company Neptune has been producing quality boat mattresses and boat cushions. It uses the fine fabrics and aims to deliver a top design of the final product. 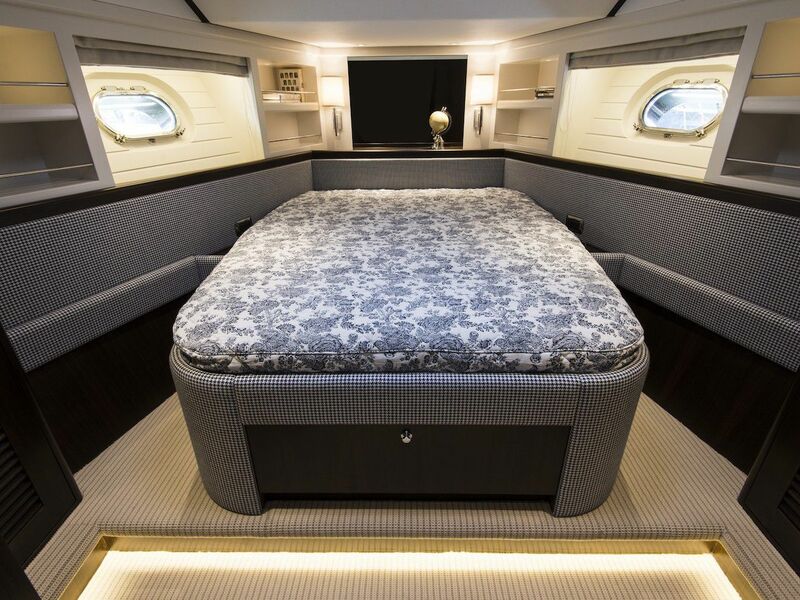 For the past 25 years Neptune has been a specialist for customised boat mattresses, cushions and complete boat marine upholstery, as well as slat systems and bed linens. The company has more than 40 types of comfort foam and various qualities of pocket springs in stock and owns CNC foam cutting machines that are able to cut these materials in every desired shape. Because it produces everything in-house the delivery period is very short. During Summer Neptune even operates a 24-hour service in the harbour of Medemblik in The Netherlands. Customers can choose the desired quality in the showroom and if everything goes as planned they can sleep on their new mattress the next day. Marcel Botman emphasises how important sleep and seating comfort is on board. “A good night’s rest is crucial for everyone. Not just when you are at home and you have to work the next day, but especially when you’re sailing. You’re on a holiday and you want to relax. Neptune recently celebrated its 25th birthday by inviting customers to take part in an exclusive guided tour of the company. There were also demonstrations on how to easily clean specific fabrics and workshops on understanding the difference of quality in types of leather. A second workshop focused on the usage of Vita-Talalay latex in Neptune mattresses. 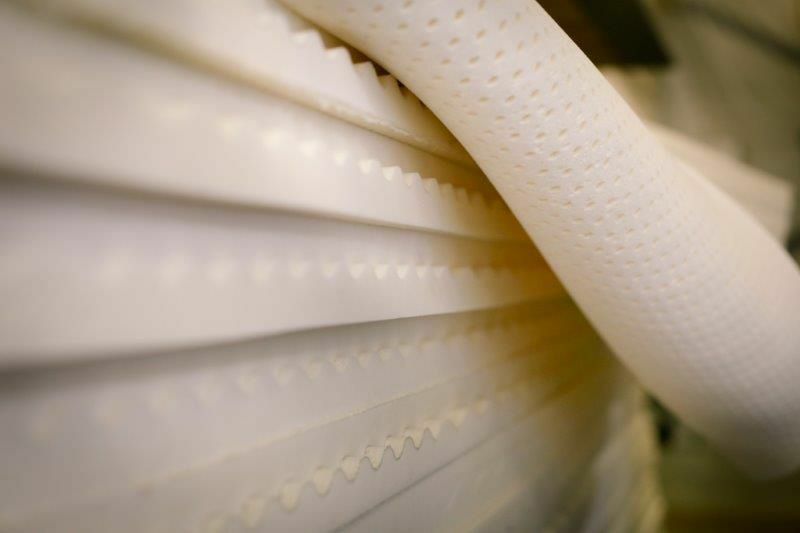 According to founder and owner Marcel Botman this material is extremely comfortable to sleep on and offers great ventilation.